Enter the world of Luke Skywalker, Han Solo and the rest of the cast of Star Wars by gaining entry to this New York exhibit. Featuring over 70 costumes used in the first six blockbuster films, this exhibit is a fun whirlwind tour through the Star Wars universe. 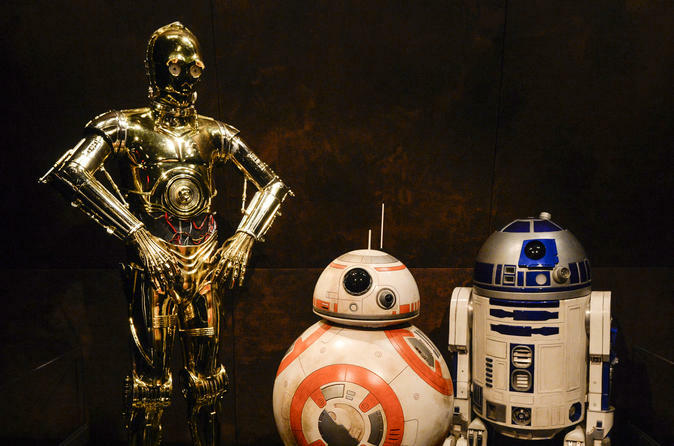 See the ominous mask of Darth Vader and the golden robot suit of C3PO, among others.